Jens Stoltenberg, the NATO Secretary General, stated that he supported the airstrikes in Syria conducted by the USA and its allies. 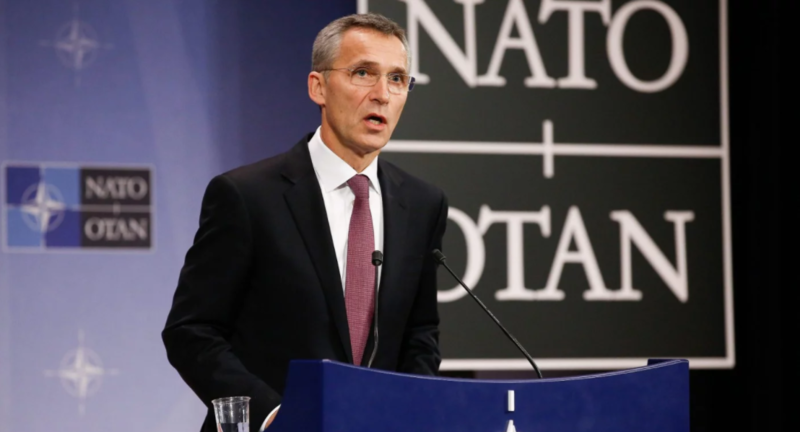 Stoltenberg’s statement was made public on the NATO website. “NATO considers the use of chemical weapons as a threat to international peace and security, and believes that it is essential to protect the Chemical Weapons Convention. This calls for a collective and effective response by the international community,” the statement says. Stoltenberg stated that this would decrease the capacitates of Bashar Assad’s regime on the new chemical weapon attacks.